We are engaged in hiring of lightweight Trolley Mounted Gensets which are ideal for applications as an Auxiliary Power Units (APU) for trolleybuses.These are lighter and cheaper than conventional gensets available. 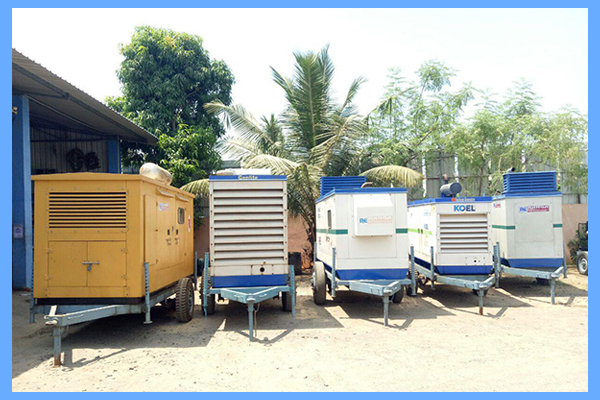 We offer these services at industry leading pricesWe procure Trolley Mounted Gensets, Sound Proof Generatorsfrom the leading manufacturers and vendors. We are also engaged in offering various services . It is assured that the generators that we offer are technologically advanced, efficient and deliver maximum output.Furthermore, clients also contact us for availing efficacious Services for Repairing of Power Generators. A team of diligent professionals comprising leading technicians and experts helps us in rendering effective services to clients. 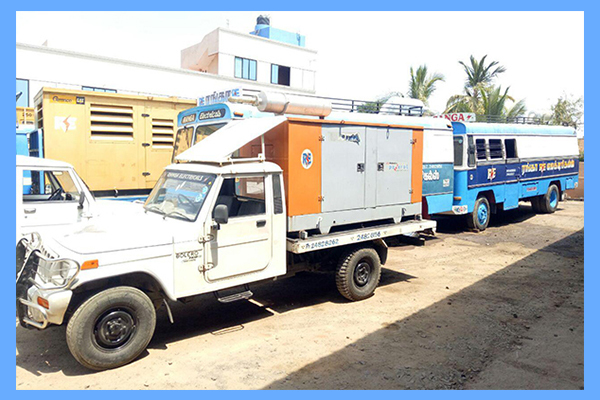 Using latest tools & equipment, we timely repair the generators at either at our premises or at the clientsâ€™ sites. Our services are timely executed and highly economical. 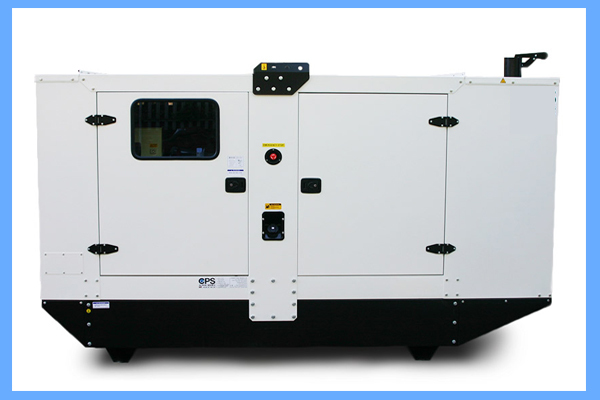 generator hire in chennai genset hire in chennai. Our company offers for all products Annual Maintenance Contracts services. 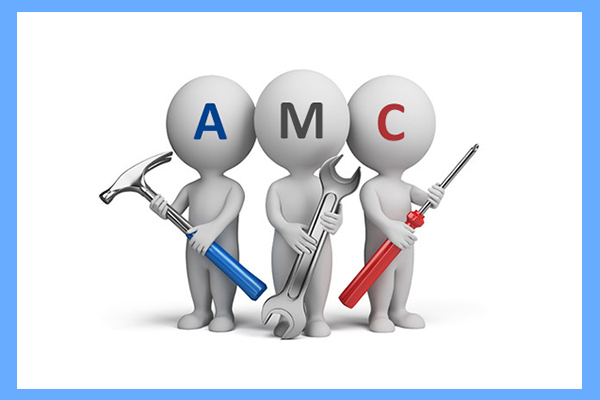 We offer AMC services of all products sets of any make. 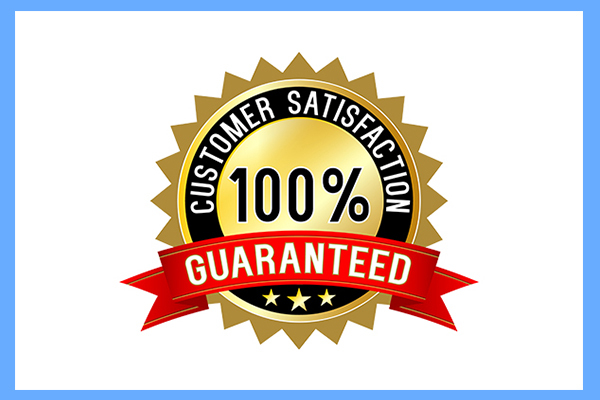 The highly efficient & experienced service engineers, who can handle any kind of DG set faults in an effective way. We offer 24 hours on site services.